Across Britain there are a host of attractions offering free admission. From London to Wales and Coventry to Scotland family days out don’t need to be expensive. There are some great free family days out across the UK, ranging from top museums to small country parks. 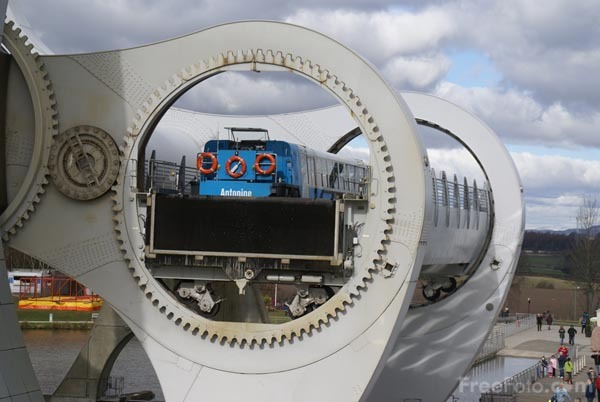 In every corner of the United Kingdom there are attractions that offer free admission; some may charge for premium attractions or car parking but all of the places listed below offer a great free day out. The British Museum is one of the UK’s largest museums. The collection consists of over 7 million items covering the history of the human race from pre historic days to the 21st century. The Museum is in Central London, a short walk from Russell Square and Tottenham Court Road tube stations. The Tate Galleries celebrate the history of British Art. See the works of Turner and Constable at Tate Britain or more contemporary work along the South Bank at Tate Modern. The regional museums at St Ives and Liverpool also offer free admission. The Imperial War Museum covers the history of wars and conflicts, especially the two World Wars. The main building is at Lambeth in London, with smaller exhibitions at the Cabinet War Rooms in Whitehall, the historic ship HMS Belfast on the River Thames, The Imperial War Museum at Duxford near Cambridge, and The Imperial War Museum North in Manchester. Margam Country Park is set in over 1000 acres of parkland,just east of Port Talbot. Visitors can enjoy everything in the grounds free of charge, except the train ride. 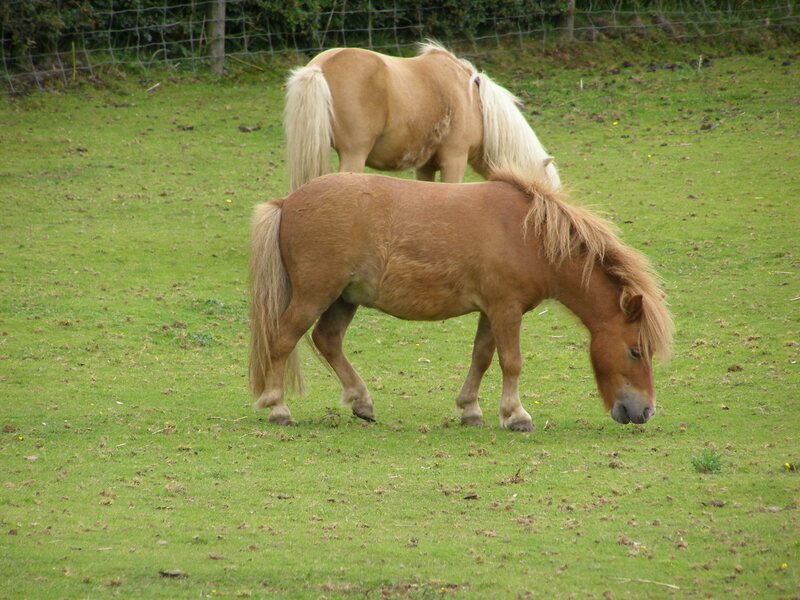 Attractions include a Farm, Visitors Centre, Mansion House, Monastic Ruins, Narrow Gauge Railway, Fairytale Land, Children’s Adventure Playground, Deer Herd and Crazy Golf. The Royal Botanical Gardens are less than 2 miles north of Edinburgh City Centre. See thousands of trees and shrubs including the largest collection of wild-origin Chinese plants outside China, a Rock Garden with over 5000 alpine plants and the Queen Mother’ Memorial Garden. The site, which covers over 70 acres is fully accessible for wheelchair users. Admission to the gardens is free, but there is a small charge to visit the Glass House. The Baltic Centre for Contemporary Art stands on the south bank of the River Tyne at Gateshead. BALTIC, the biggest gallery of its kind in the world, hosts regularly changing exhibitions and activities – so no two visits are the same. The City of Coventry has a long association with the motor industry. The Coventry Transport Museum is a collection of cycles, motorcars, commercial vehicles and motorbikes made in the city over the years. The National Railway Museums at York and Shildon, near Darlington provide an insight into the the history of the railways. 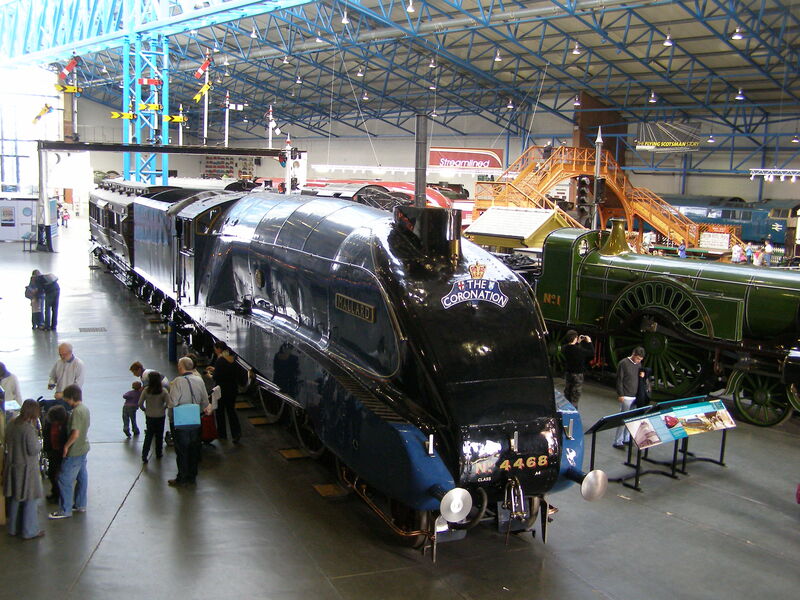 Exhibits range from small railway artefacts to steam engines like the record breaking “Mallard”, and overseas exhibits such as the Japanese Bullet Train. The National Football Museum at Manchester tells the history of football (soccer) from the origins to the Premier League and Champion’s League. Exhibits include the ball from the 1966 World Cup Final, Maradona’s shirt from the “hand of God” game, the oldest FA Cup trophy and the shirt from the world’s first international. The Royal Armouries is the United Kingdom’s oldest museum,. Discover the history of the Tower of London and see one of the largest collections of arms and armour in the world, including the UK’s National Collection of Arms and Armour, National Artillery Collection, and National Firearms Collection. The museum is housed across three sites: The Tower of London, Leeds and Portsmouth. Admission to the sites at Portsmouth and Leeds are free of charge, but there is an admission charge to The Tower of London.